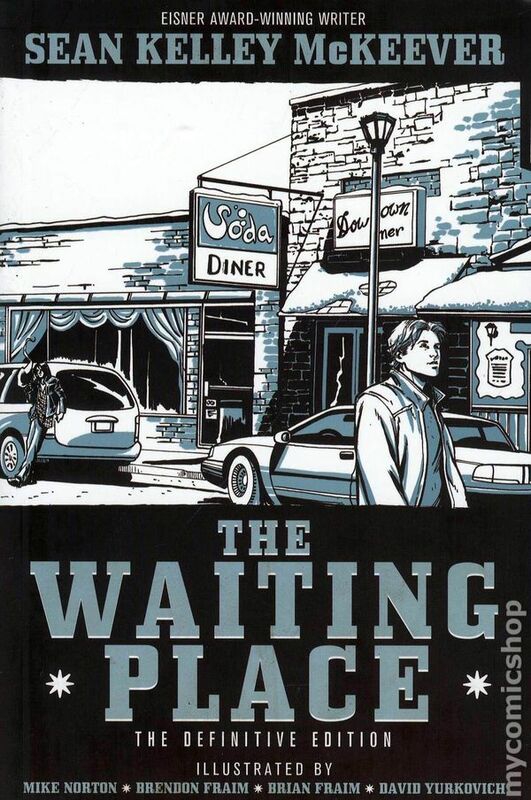 In 1997, Sean McKeever self-published his very first work, The Waiting Place, a story about the ennui that comes with being a young adult trapped in a town that doesn’t seem to be going anywhere. 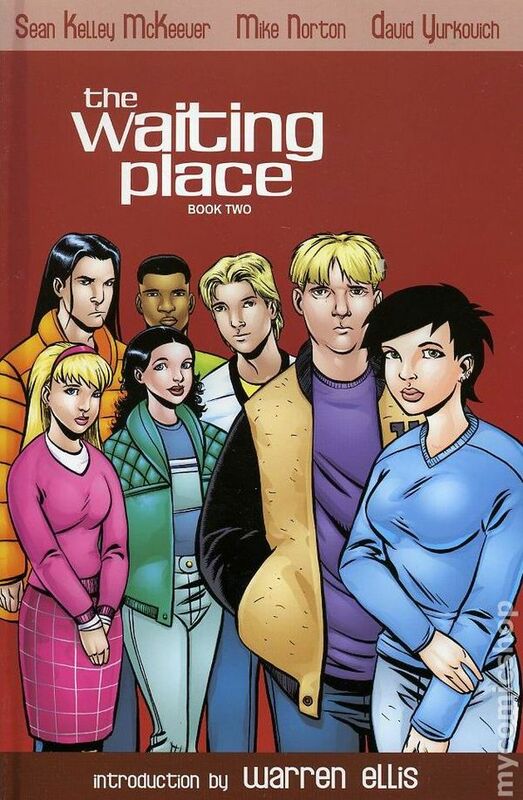 It was soon picked up by Slave Labor Graphics and McKeever along with Brendon and Brian Fraim and then Mike Norton finished the entire saga of the town of Northern Plains and its denizens in three volumes plus an epilogue. 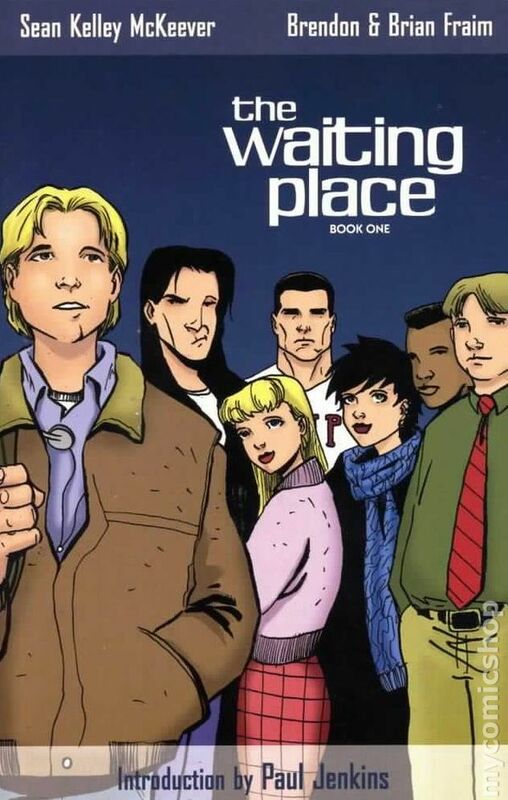 I spend this episode taking a complete look at The Waiting Place, which has been one of my favorite comics coming-of-age stories since I bought the volume one trade in 2001. This includes a full synopsis as well as a review. 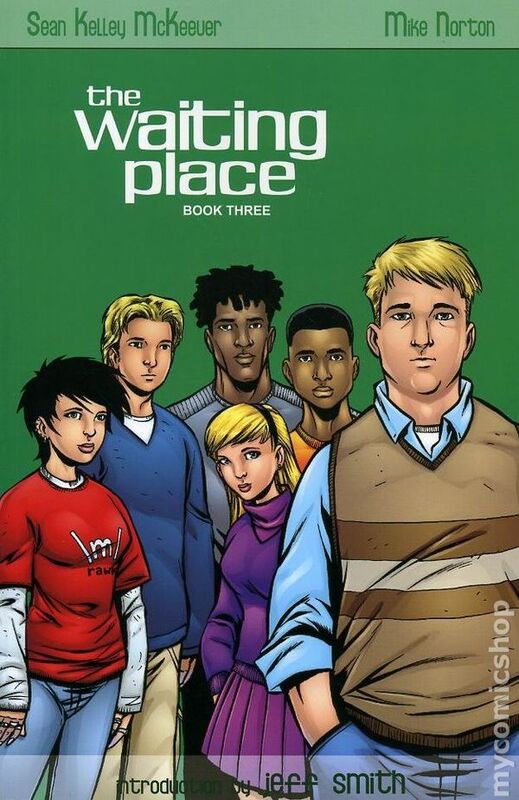 I’d never heard of the comic, but now I have to read it, even if I listened to all of your summaries and spoilers – I still have to read it. Love the song choices. Would love an entire mix of songs you feel fit the comic.